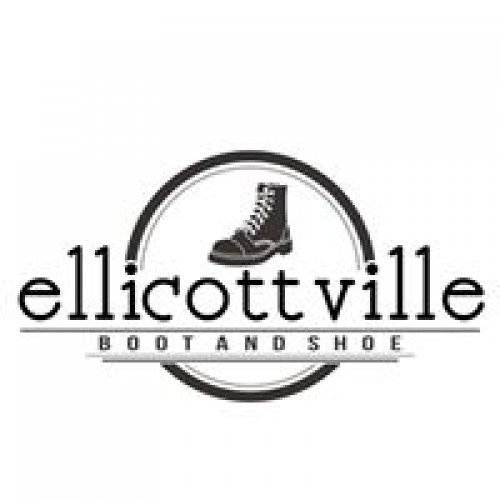 Ellicottville Boot and Shoe is offering a quality selection of specialty footwear brands you won’t find anywhere else. From Salewa’s thirty day blister-free guarantee to Oboz’s custom-made outsoles, these brands offer a high standard of performance for years of comfort. Housed with Adventure Bound onthefly, this is your one stop shop for all sporting goods!